I’m knee deep in my busy season of school photography and family portraits, and have neglected my blog! 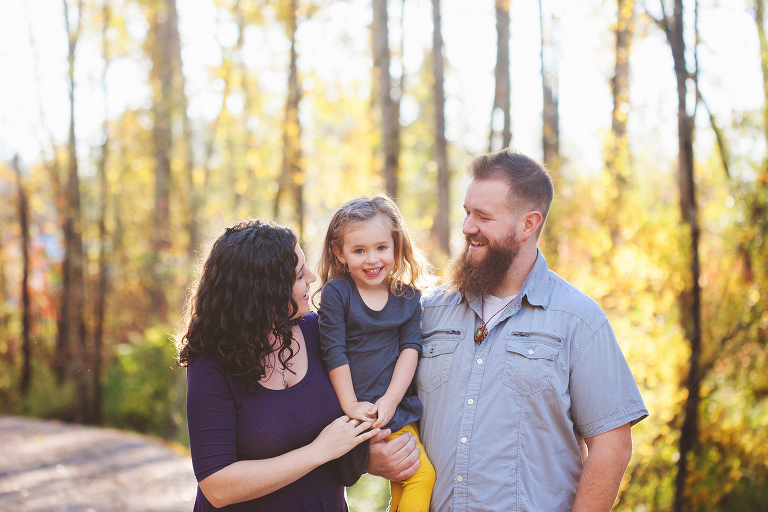 Here are some highlights from a fun family I photographed in Bellingham last week. The little cutie, Eden goes to school with my son and we were pretty lucky to get to camp near them this summer at the Oregon Eclipse Festival. 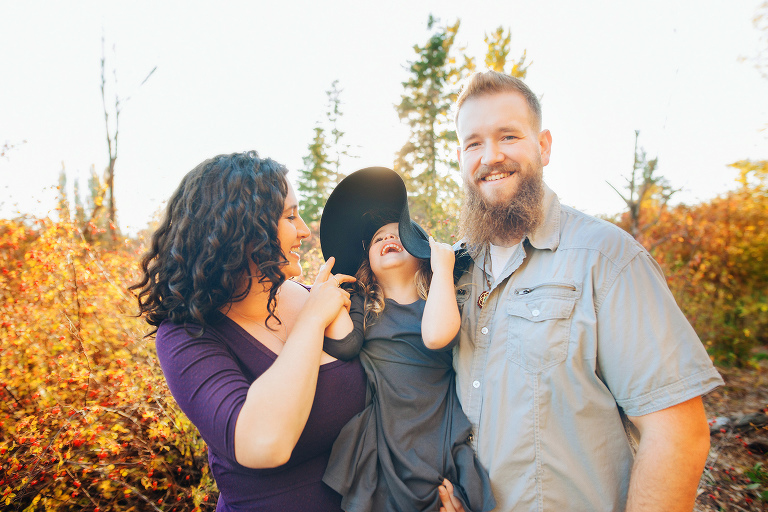 They are such a sweet and fun little family and I thoroughly enjoyed my time capturing Eden and her energetic spirit!